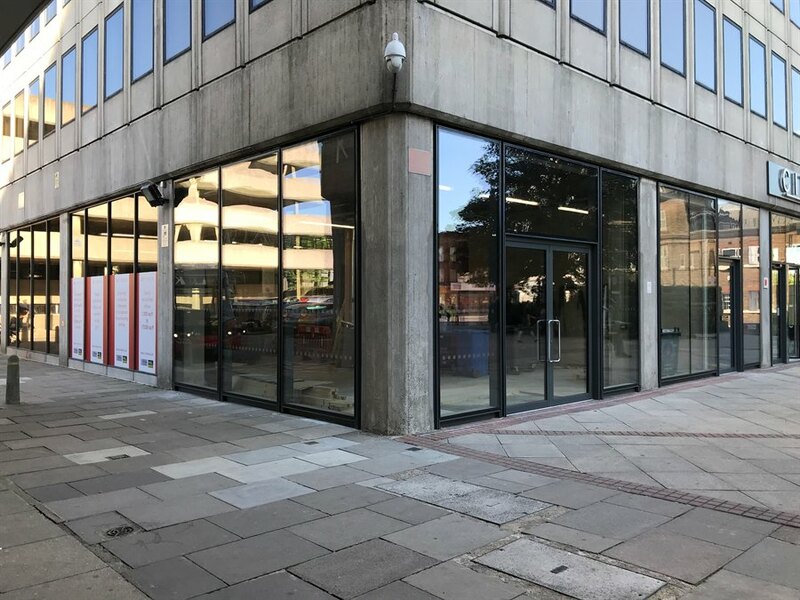 The premises comprise a substantial rectangular retail unit which is just being extended with return frontage and full height glazing. 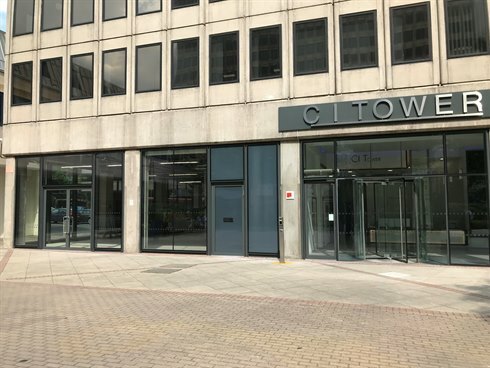 The unit was recently used as a café and will have a disabled toilet installed. 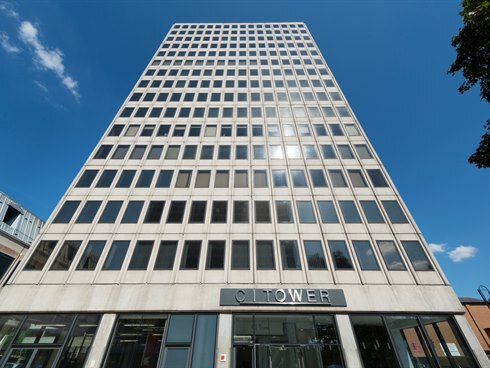 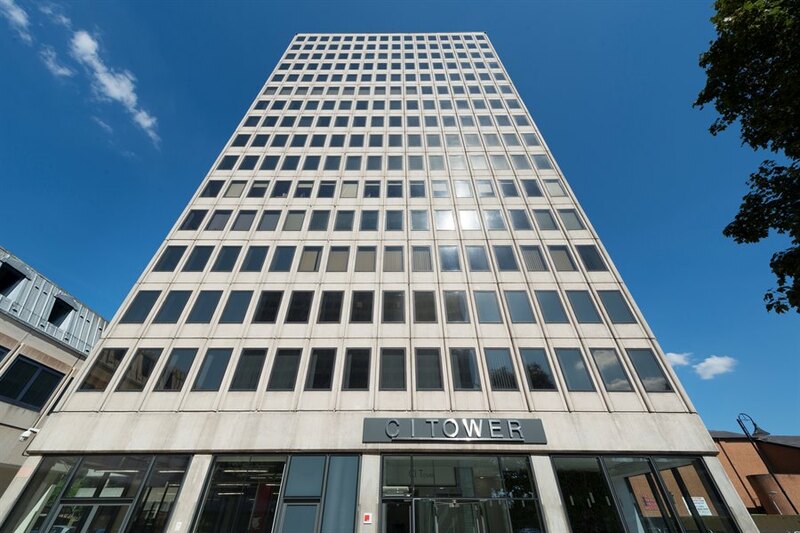 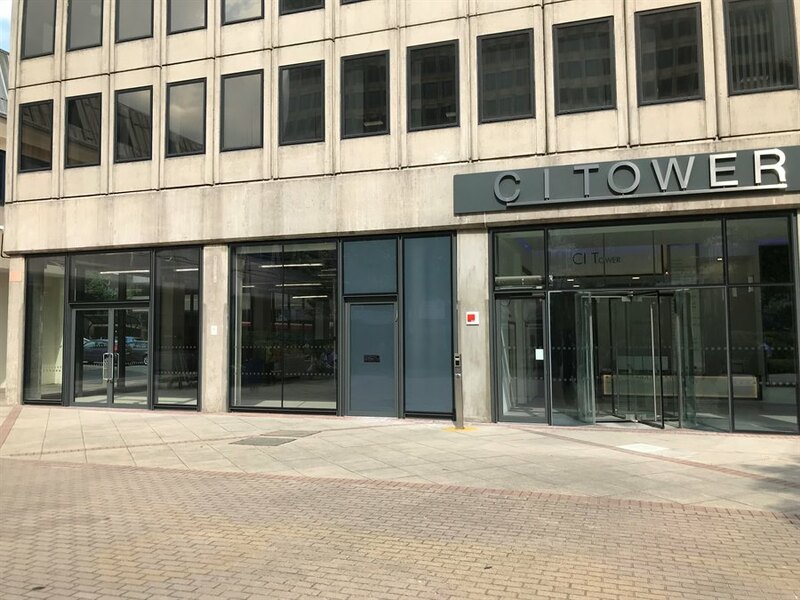 The unit occupies a ground floor wing of CI Tower, a prominent landmark office building situated immediately adjacent to New Malden mainline train station at the northern end of the High Street. The unit overlooks St George’s Square and benefits from significant foot fall being next to one of the main pedestrian approaches to the station.